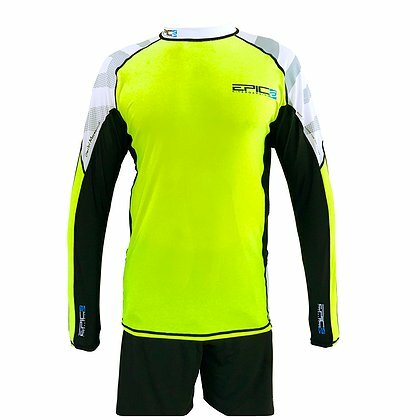 We’ve received positive feedback on our short sleeve rash guard, and were also encouraged by customer demands for a long sleeved version. 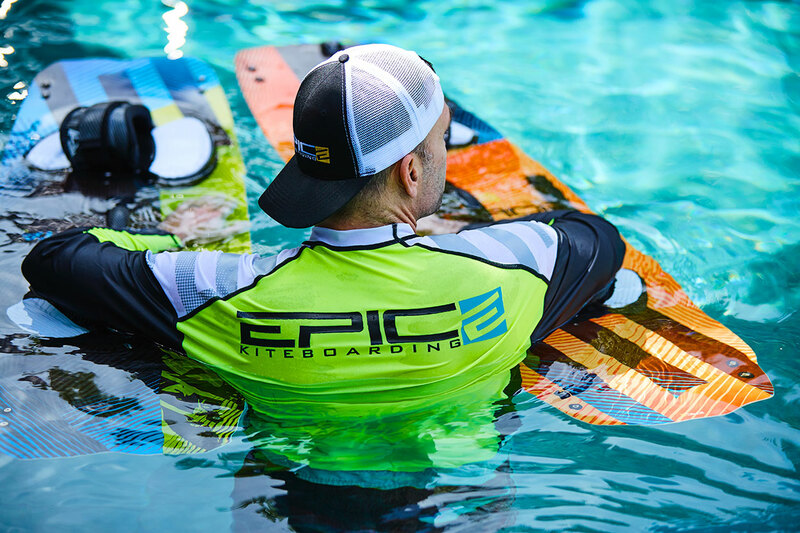 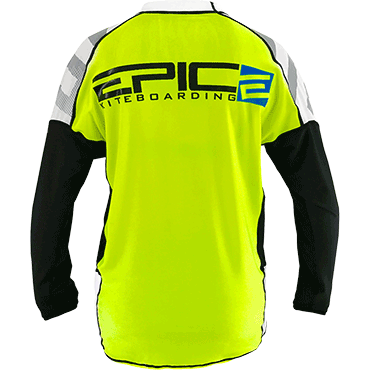 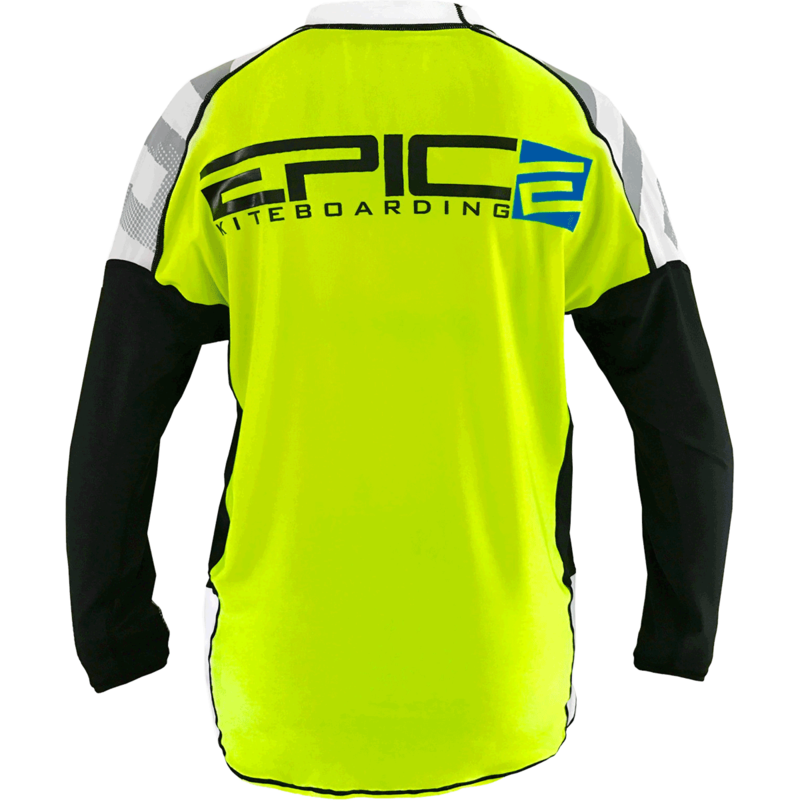 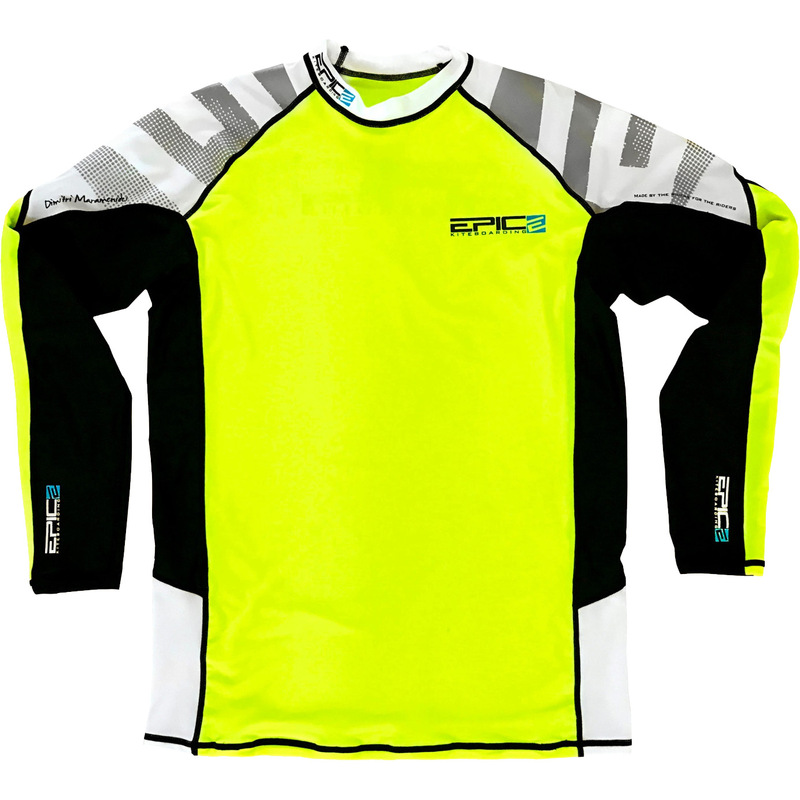 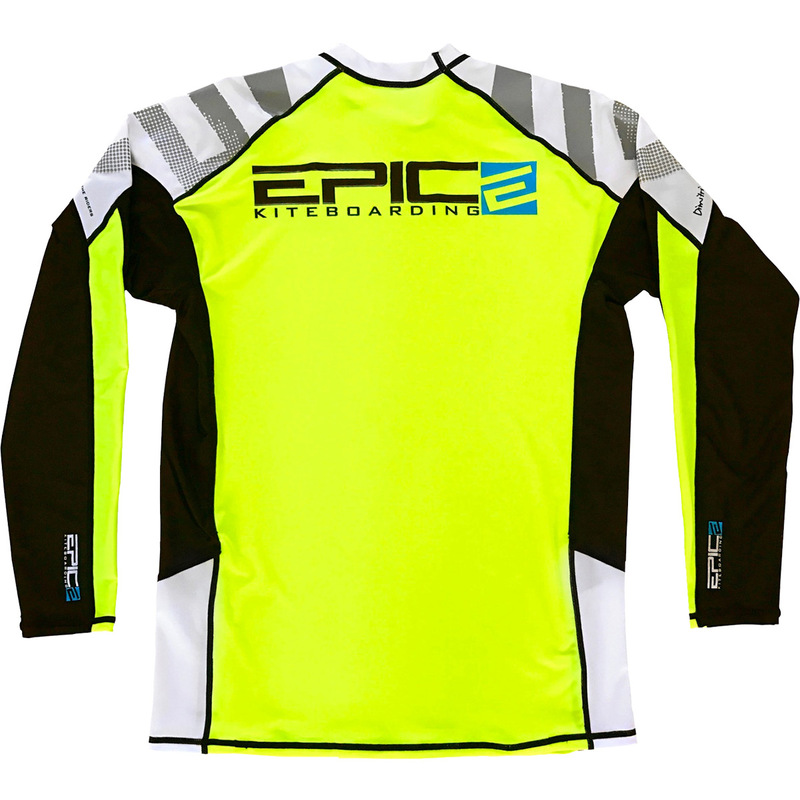 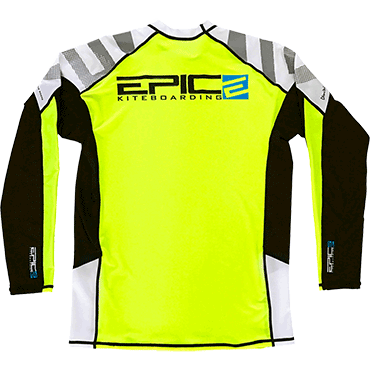 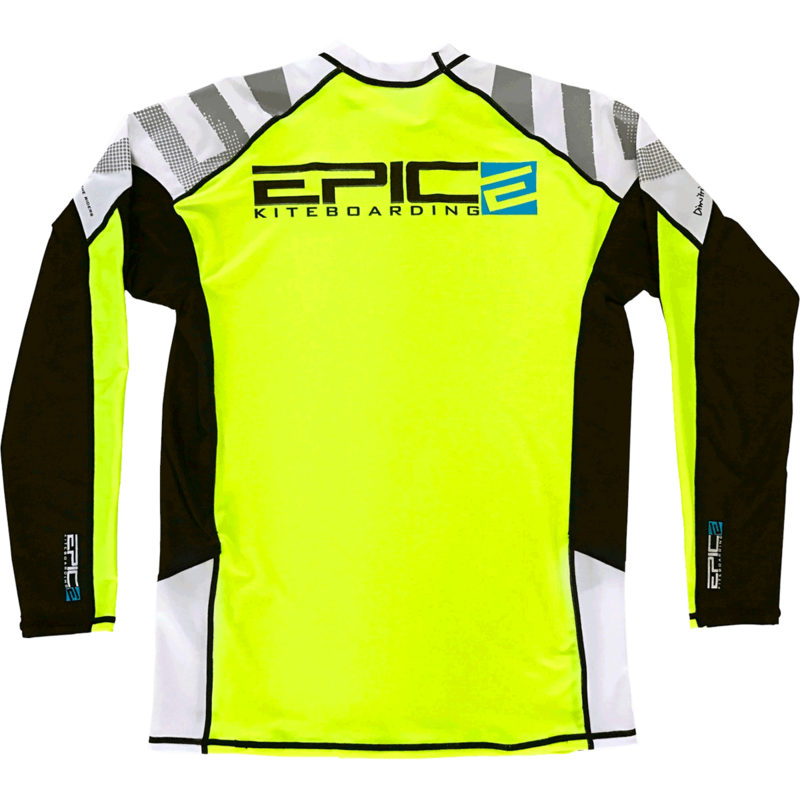 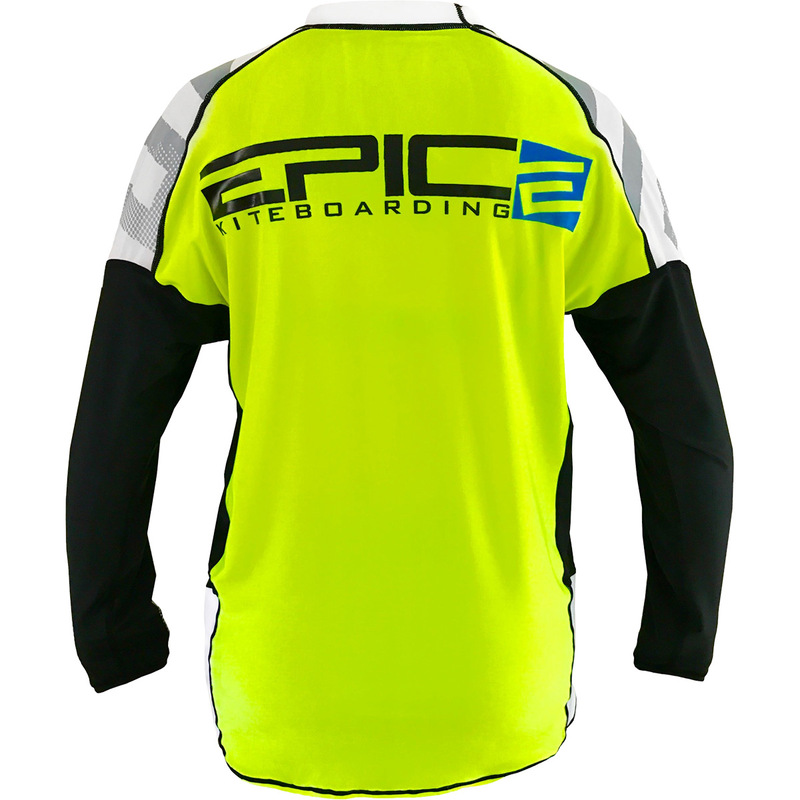 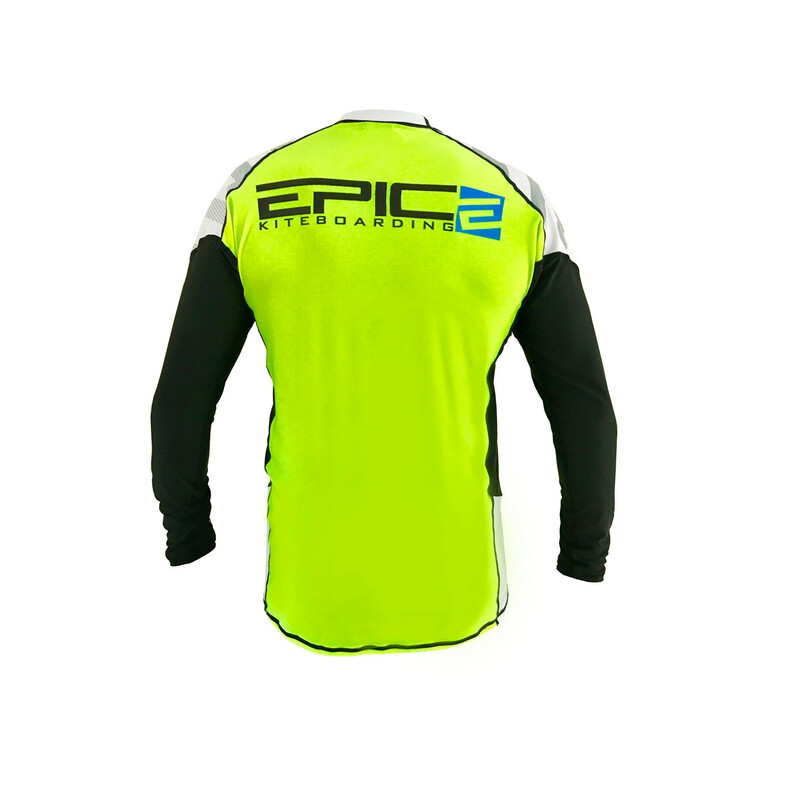 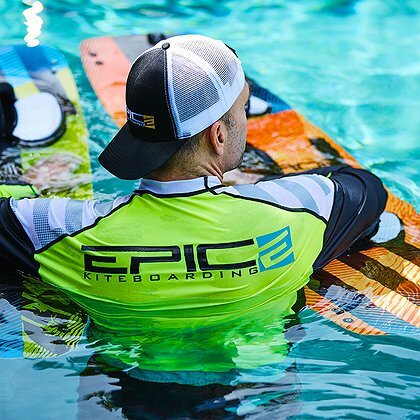 Customer service is the heartbeat of everything we do, and for this reason, we are pleased to introduce the new Epic Long Sleeved Rash Guard. 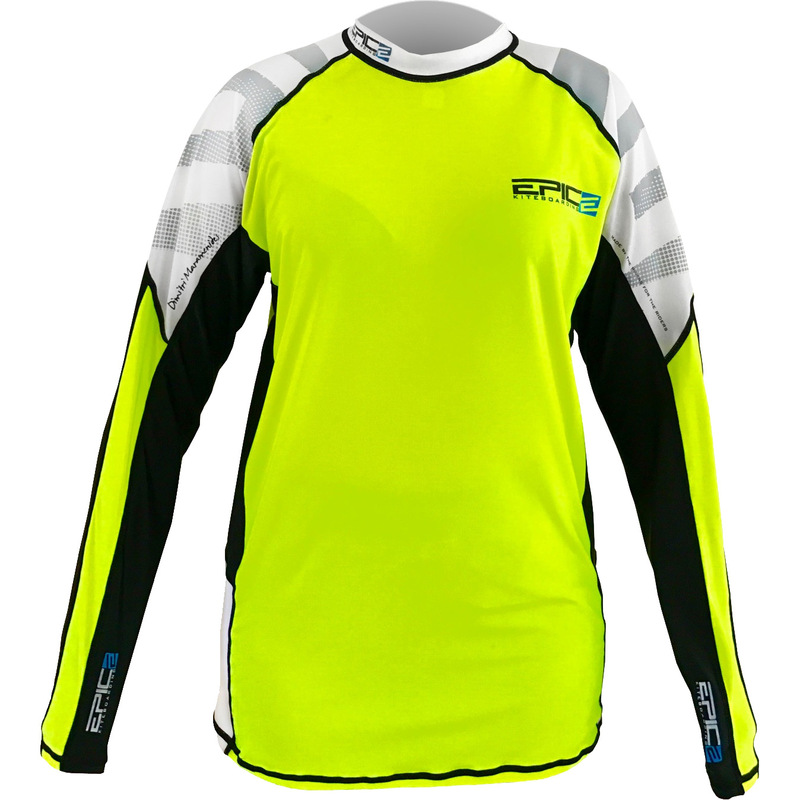 This long sleeved rash guard is as comfortable as it is beautiful and built for all water activities and sports. 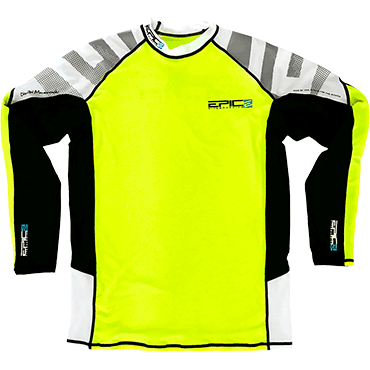 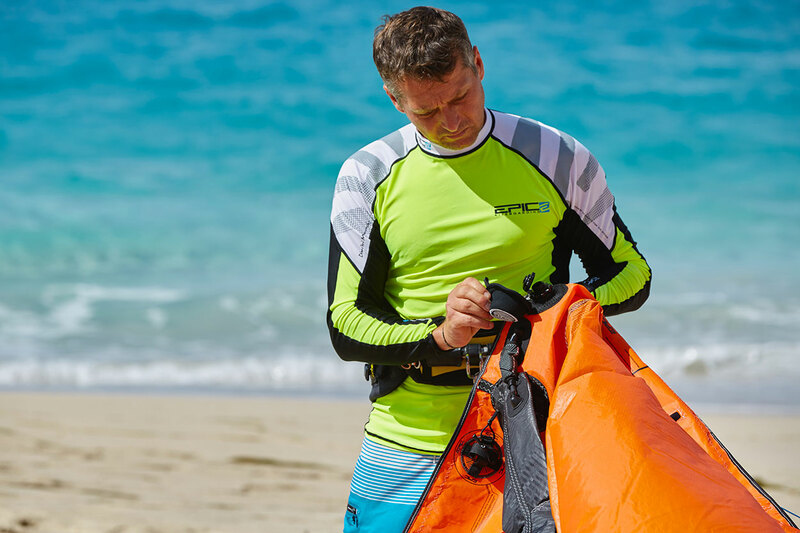 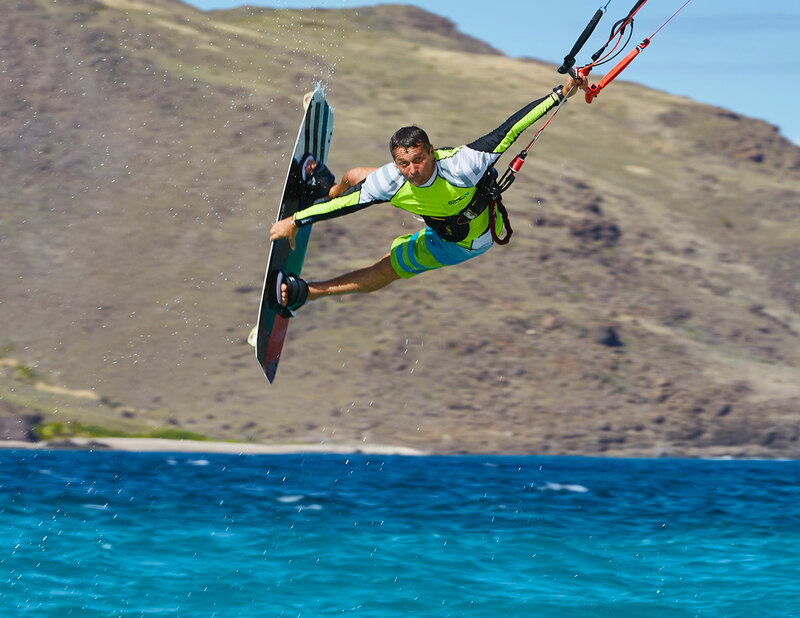 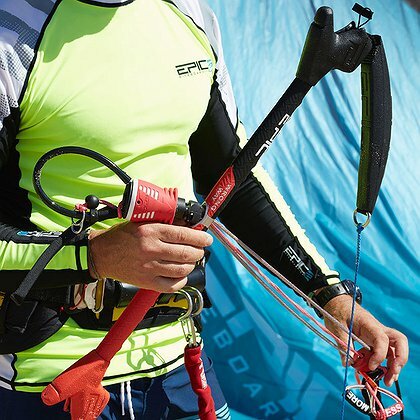 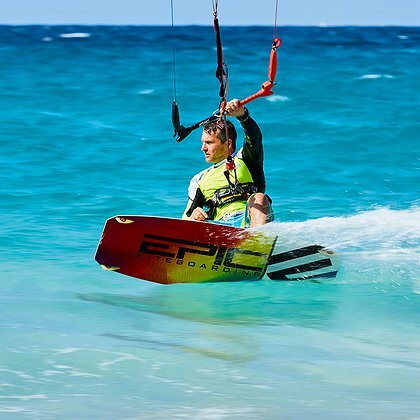 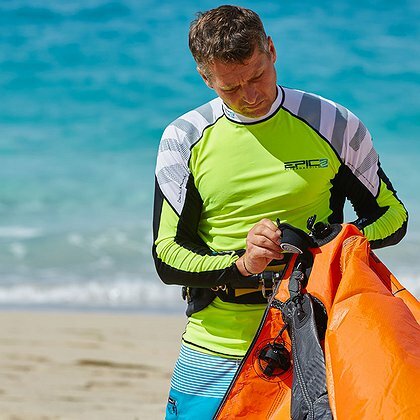 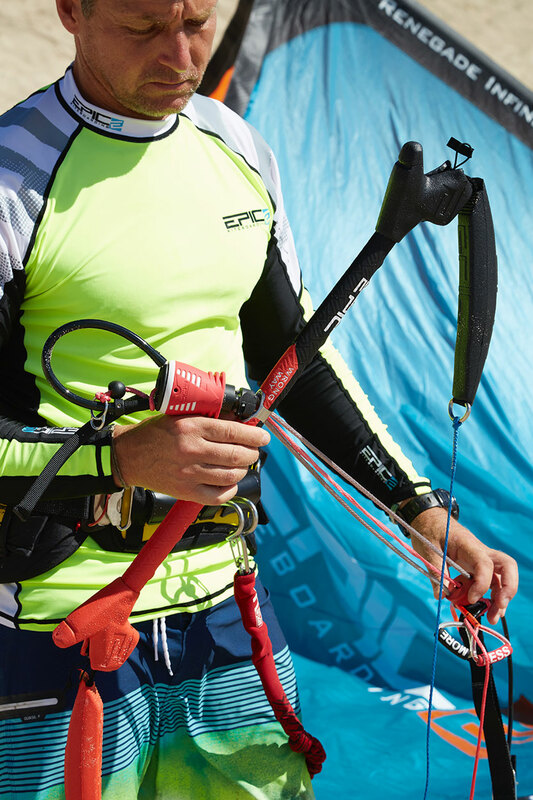 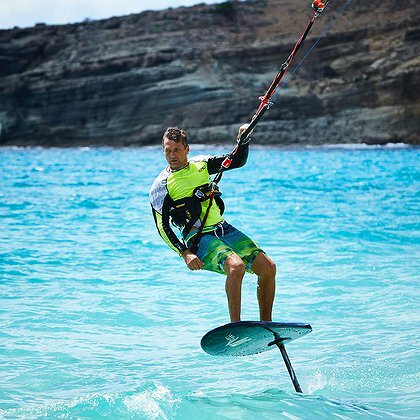 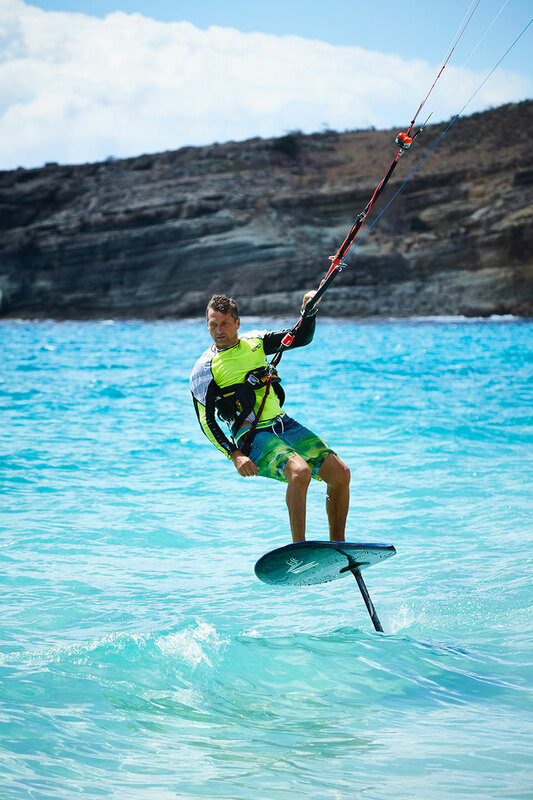 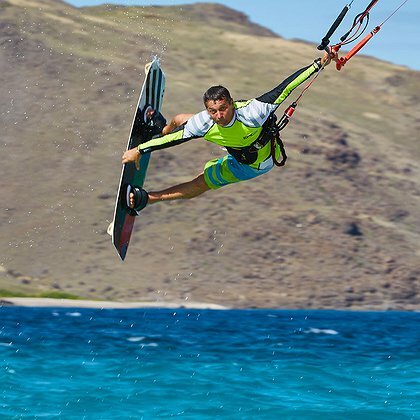 With SPF 50 sun protection, this performance fit garment will give you peace of mind and keep you on the water longer. 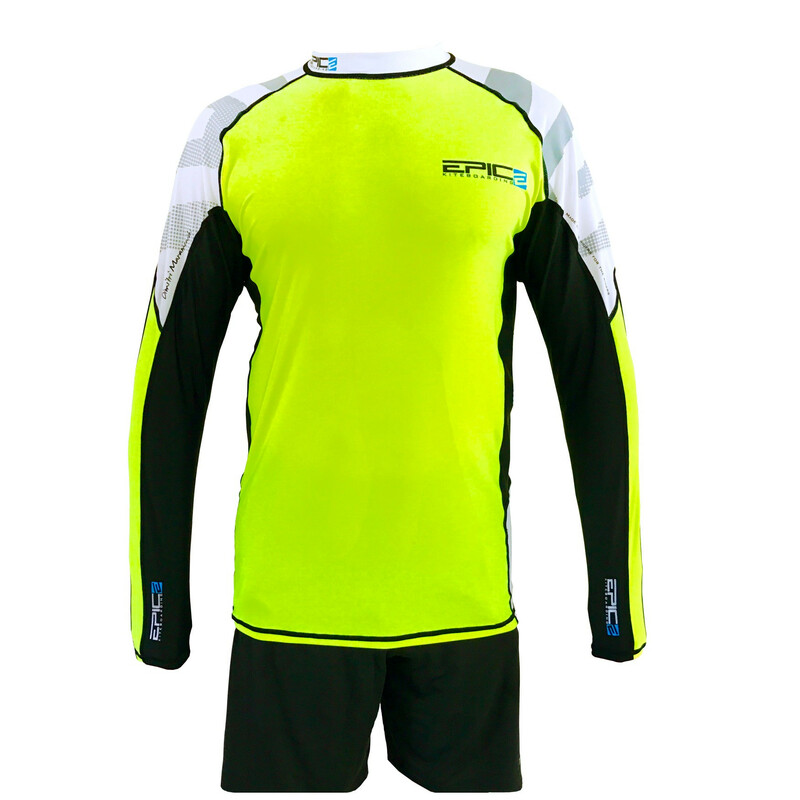 The stretch resistance and color retention is designed to endure, season after season, keeping your rashie looking crisp. 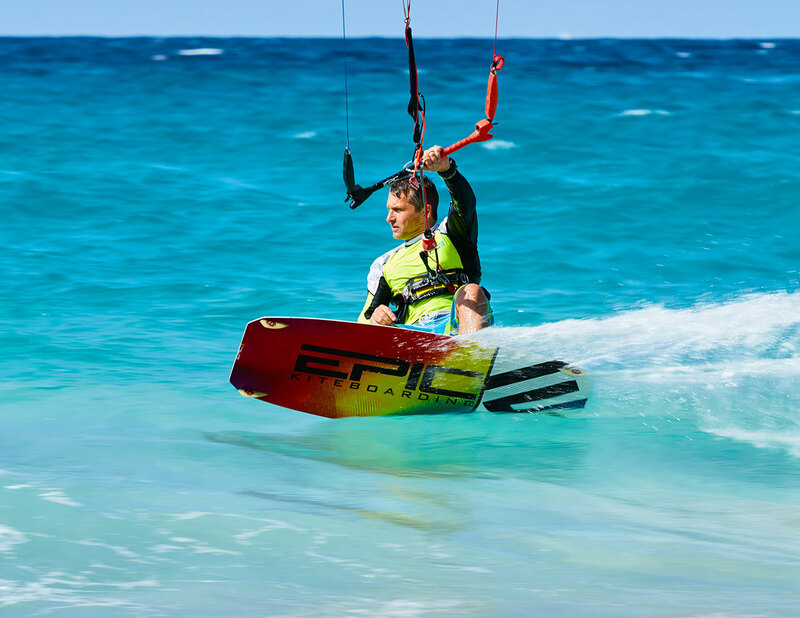 Sunburns and harness rub are irritating and can ruin your sessions or vacation. 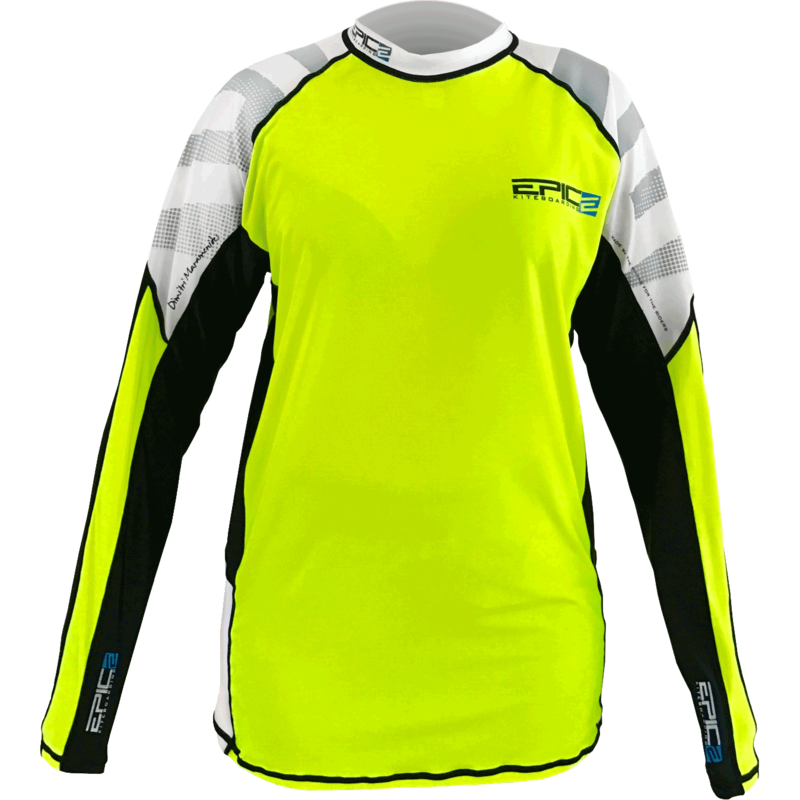 Soft and stretch-resistant material is smooth on the skin, and offers a protective layer between your skin and the harness. 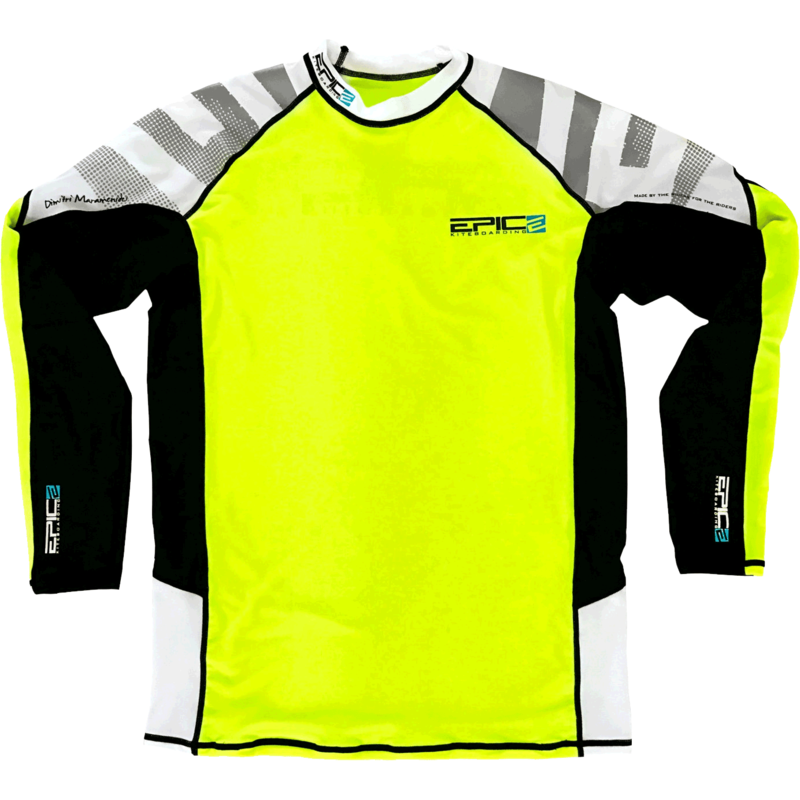 Protect yourself from damaging UV rays by checking out our new long sleeve rash guard and say goodbye to sunburns and harness rub. Be sure to check out our popular short sleeve Rash guard.